The new year is fast coming up. 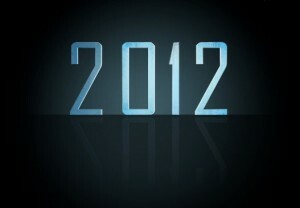 I put together my thoughts on reputation trends to expect in 2012. It is on the HuffingtonPost site. Take a look and let me know what you think. Happy pre-Xmas day.